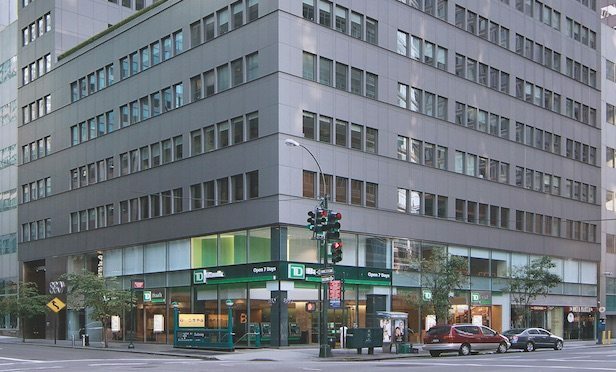 WeWork Leases Seven Floors at 880 Third Ave. The co-working company provides insights to GlobeSt.com on why it chose this location. NEW YORK CITY—WeWork signed a 15-year lease at Jack Resnick & Sons’ 18-story Plaza District office tower. Asking rents at the property are in the $65 per square foot range.